Statelessness, or the lack of a nationality, is one of the worst conditions in which migrants and their descendants can find themselves. Deprived of a nationality, stateless persons often lack official documents, and have seriously limited access to education, health care, and other fundamental civil and social rights, if any at all. Across the world, there has been a long fight to combat statelessness; however, it found its strongest voice after World War II, when two treaties on the matter were adopted by the United Nations. Still, statelessness persists, and it remains pervasive in some regions. In Latin America, for instance, statelessness is most prevalent in the Dominican Republic, where it particularly affects the descendants of persons of Haitian origin. Although this situation has been contested repeatedly by the international community and human rights institutions alike (such as many United Nations bodies and the Inter-American Court of Human Rights), its presence remains a central issue in the global fight for human rights. “Ahora ella es chilena” (Now she is a Chilean). Iquique, Chile. 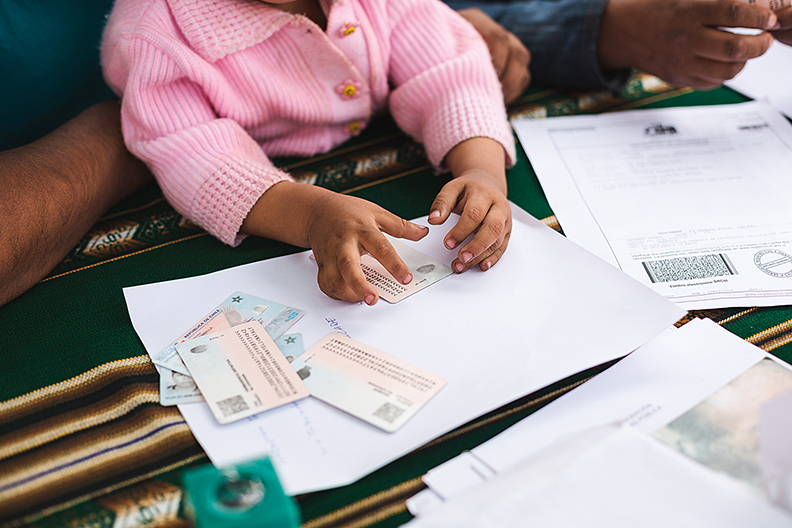 A child is issued new documents, including proof of identity and birth certificate. Photo: Reconoce Chile. © ACNUR. While not comparable in scope to the situation in the Dominican Republic, a similar, less-known situation exists in Chile. Until recently, however, there was no national public awareness among Chileans of the existence of stateless persons in their country. Over the last few years, however, civil society has undertaken a series of initiatives to confront and end statelessness in Chile. These initiatives have led to responses from the Chilean judiciary and government, leading to significant albeit incomplete progress. This article explains how this course of action evolved, the steps adopted by Chile to move forward, and what remains to be accomplished. Because one of the main actors in this process has been the Legal Clinic on Migration and Refugees at Diego Portales University—the academic center at which I teach in Chile—I have closely followed the process and met many of the key actors involved in it. Statelessness occurred in Chile (and in the Dominican Republic, for that matter) because of a misunderstanding of the word transient—or transeúnte in Spanish. The Constitution of Chile states that every person who is born in Chilean territory has said nationality, the only exceptions being the children of diplomats or of transient persons. Transient, by its common definition, means a person who is in transit, that is, a tourist. 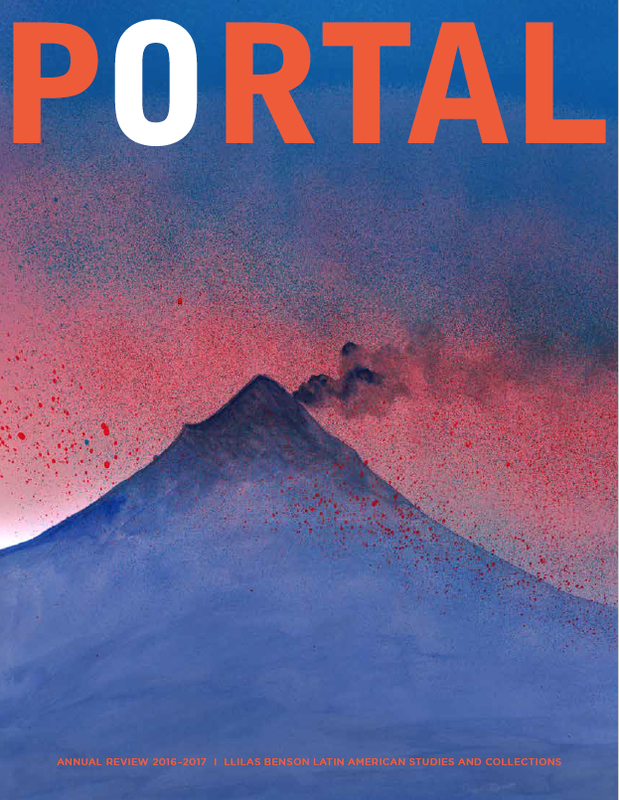 In the mid-1990s, however, the State of Chile made the term transient synonymous with the term irregular immigrant. As a consequence, children born in Chilean territory to irregular immigrants would, from then on, not be granted Chilean nationality. Most such children do not have another nationality, as they do not inherit the nationality of their parents, making them stateless from birth. At the height of this problem, it is estimated that the law affected about 3,000 children born in Chile. Since the large majority of these children live in remote areas in the Far North (Norte Grande) of Chile, with parents coming mostly from neighboring Bolivia, their situation was virtually unknown to the rest of the population and there was no public awareness about it. Statelessness was widely understood as a foreign issue, not as one present in Chile. In fact, at the time, Chile had not even ratified the two international treaties against statelessness; it would do so later. Over time, however, as a result of an increasing awareness about the situation of stateless children in Chile, civil society organizations brought the issue before several United Nations human rights bodies, which called on Chile to address the situation and overcome statelessness. These bodies included the UN Committee on the Elimination of Racial Discrimination (CERD), the UN Committee on the Elimination of Discrimination Against Women (CEDAW), and the UN Committee on Migrant Workers (CMW). Simultaneously, several civil society organizations submitted a series of domestic judicial complaints regarding the cases of stateless children. 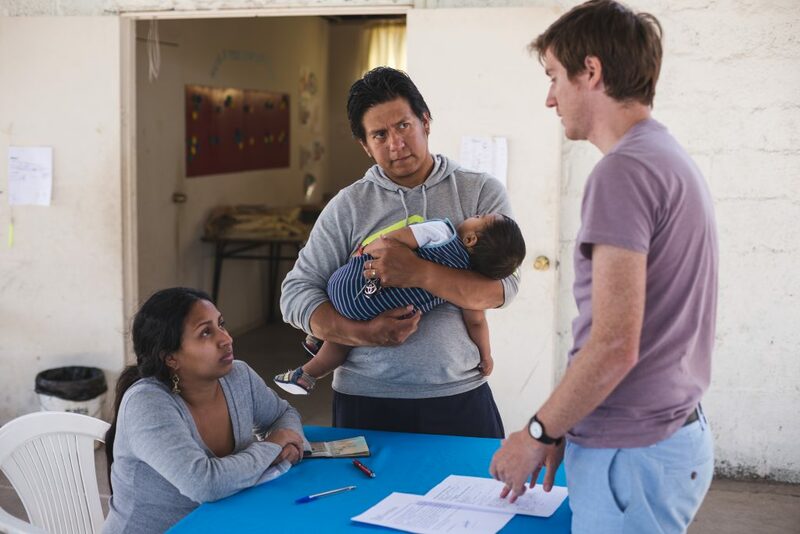 These included the Legal Clinic on Migrants and Refugees at Universidad Diego Portales, the Legal Clinic on Migrants at Universidad Alberto Hurtado, and the Jesuit Migrant Service of Chile, with support from organizations of migrants. The core of their legal argument was that irregular migrants could not be considered transient persons, thus, according to the Constitution, their children should be granted Chilean nationality. Each of these cases was brought to the Chilean Supreme Court, which has jurisdiction to decide on claims of nationality. In all cases, the Supreme Court accepted the allegations from the complainants and decided in their favor, ordering the Civil Registry to amend the birth certificate of the person, granting him or her Chilean nationality. The Civil Registry (which answers to the Executive Branch), of course, enforced the Supreme Court judgments. However, the initial result was that the issue was merely addressed on a piecemeal basis, as the court case did not lead to broader policy change. This is because the judgments did not have a general effect, and because no system of legal precedent exists in Chile. Only the complainants in the case would have their nationality granted. “Esperando lo mejor para su familia” (Hoping for the best for their family). Photo: Reconoce Chile. © ACNUR. In the absence of a political decision, the situation remained stagnant for a few years. During this time, the Supreme Court continued to rule in favor of stateless persons, though never having an impact beyond the specific case. Finally, in 2014, the director of the Department of Immigration at the Ministry of the Interior issued a directive to the Civil Registry to stop identifying irregular migrants as transient persons and to register their children as Chileans from then on. This was undoubtedly a very significant step forward in confronting a twenty-year-old problem. However, the directive did not entirely solve the situation of stateless children, since it did not have an automatic retroactive effect. Therefore, children born before 2014 who were stateless would remain so unless they or their parents brought a judicial claim or the state reached out to them to solve the problem and grant them Chilean nationality. Civil society organizations called on the government to be proactive on this matter and to conduct in situ investigations (particularly in remote areas of the country) to identify and find children born before the new policy was enacted who remained stateless persons due to lack of awareness of the change in policy. Despite these calls to action, the government did not conduct such investigations. 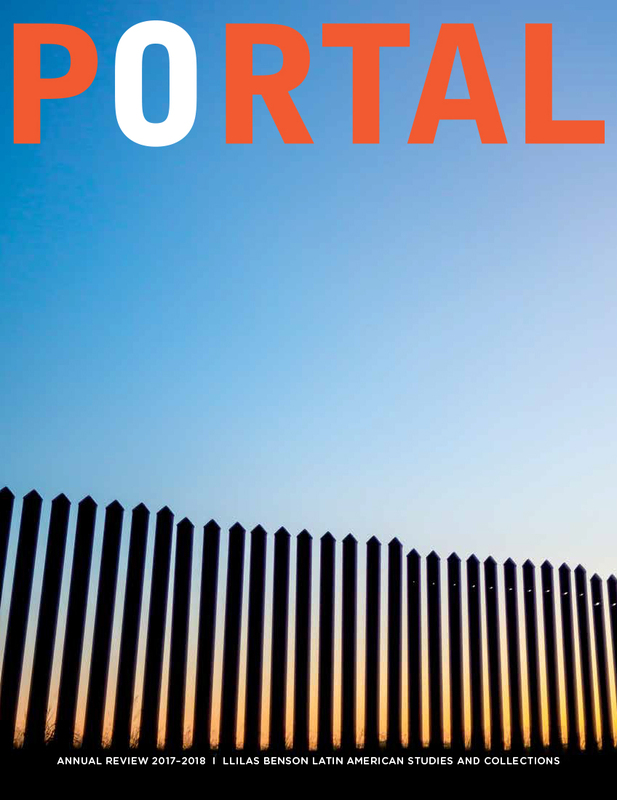 Since the government did not move forward and conduct investigations, the Legal Clinic on Migrants and Refugees at Universidad Diego Portales, the Legal Clinic on Migrants at Universidad Alberto Hurtado, and the Jesuit Migrant Service of Chile decided to run their own investigations. They organized a mission group, which, in 2015, visited the areas of Chile where most stateless children live, particularly the Norte Grande. As a result, 167 stateless children were identified and their cases were presented before the Supreme Court of Chile, which ordered the Civil Registry to grant the children Chilean nationality. With support from the National Human Rights Institute (Instituto Nacional de Derechos Humanos, an autonomous state body), the UN High Commissioner for Refugees, and other institutions, the previously mentioned civil society organizations have continued to follow up with stateless children. In addition, these organizations actively continue to bring awareness to the status of stateless persons and call on the affected population to contact their organizations for help in claiming their right to nationality. By legal standards, the issue of statelessness has been settled by the Supreme Court of Chile in favor of the children of irregular migrants. Yet the problem of statelessness in Chile has not been entirely resolved. Until it is completely eradicated, people born in Chile will continue to be denied the fundamental right to a nationality. 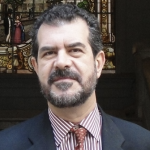 Felipe González Morales was Tinker Visiting Professor at the Teresa Lozano Long Institute of Latin American Studies, The University of Texas at Austin, during fall 2017. He is the United Nations Special Rapporteur on the Human Rights of Migrants and professor of international law at Universidad Diego Portales in Chile.